Mountain Dew cupcakes may be impressively green, but they appeal to a sorta niche audience (and carry dangerous Doritos shrapnel). 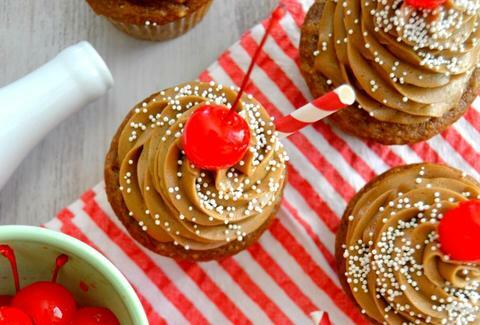 For the soda cupcake of the people, turn instead to Domestic Rebel's Coke float cupcakes. The treats capture the spirit of a fizzy float by infusing the white cake mix and the frosting with classic Coca-Cola. 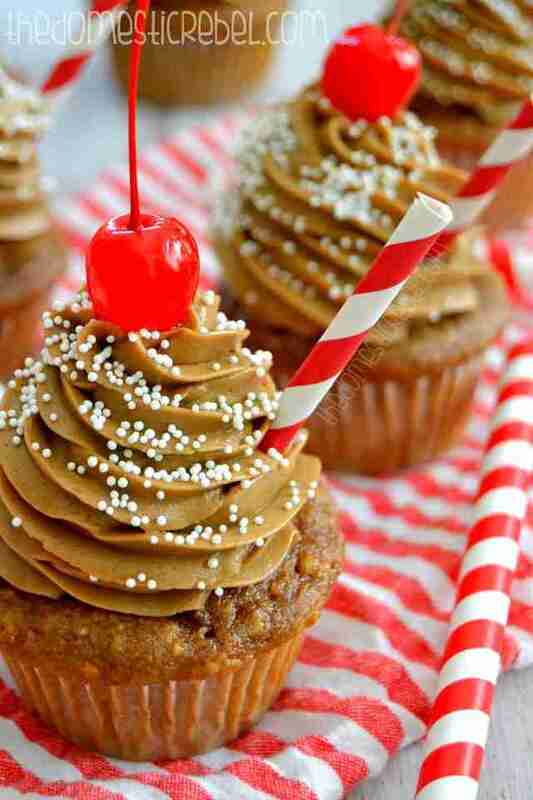 They even include the requisite cherry on top, and straws for people who like to sip cupcake crumbs. The only thing missing is an edible wrapper -- fortunately, you can take care of that, too. Kristin Hunt is a food/drink staff writer for Thrillist. She appreciated Coke floats from an early age. Follow her to soda fountains at @kristin_hunt.